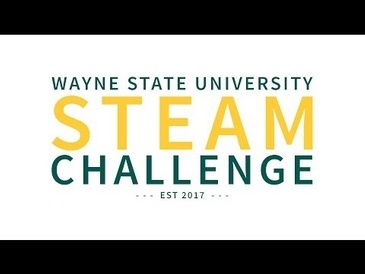 Welcome to the Wayne State STEAM Challenge! Caramedia LLC provides film production, cinematography and other services to clients across Detroit, Lansing, Ann Arbor, Pontiac and Troy, Michigan. 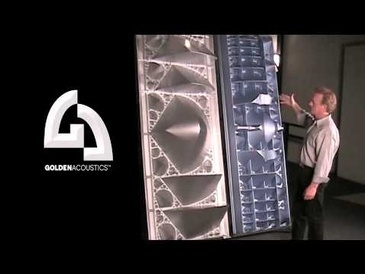 Contact Caramedia LLC in Detroit, Michigan for Film Production Services!